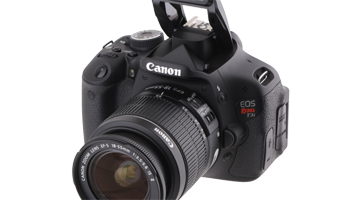 18 Megapixel CMOS sensor with DIGIC 4 Image Processor for high image quality and speed. Full HD video capture at 1920 x 1080 resolution in MPEG-4 AVC / H.264 Video format. 3.0-inch TFT Color LCD (1,040,000 dots) monitor with touch screen.